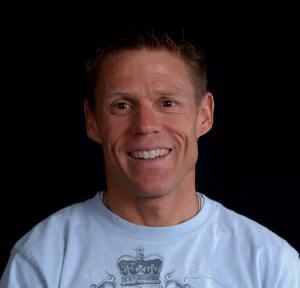 I have over 15 years of experience coaching multisport athletes and runners of all ages and abilities. I am a USAT Level II & Youth/Junior certified coach and Certified Sports Nutritionist. My race experience includes three years as a competitive age grouper and 12 years professionally. I am currently the head coach of the University of Colorado Triathlon Team and a coach with D3 Multisport in Boulder, CO. My coaching philosophy is rooted in the pillars of consistency, commitment and rest/recovery while cultivating a fun & challenging training program. Success. Coach Brad Seng has been notified of your message. To hire Brad Seng as your coach, select the coaching service that is right for you.